You can't afford to settle for second best. 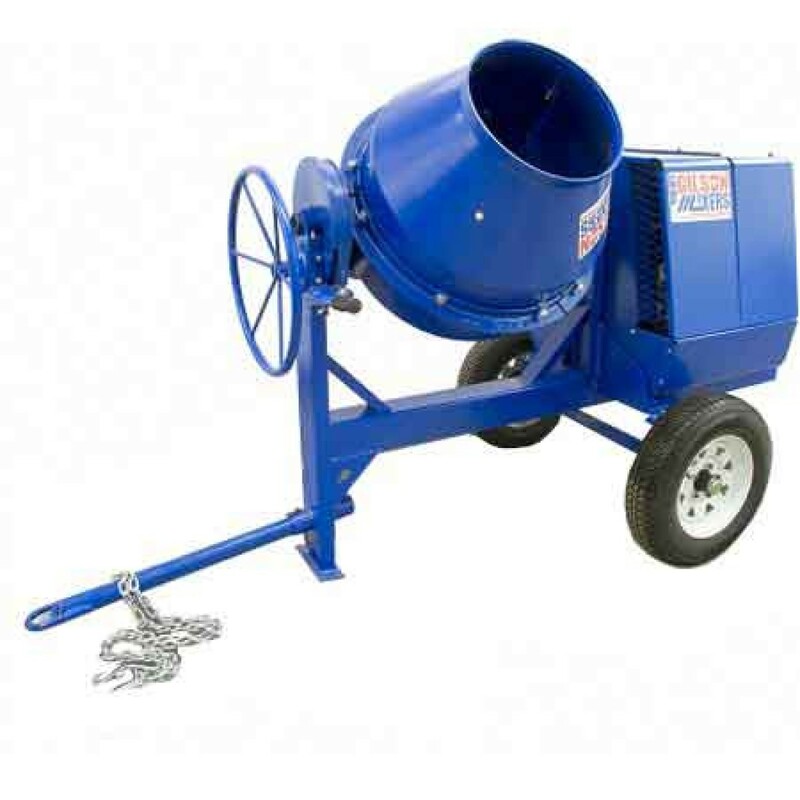 When it comes to concrete you need a mixer that is up to the task day in and day out. 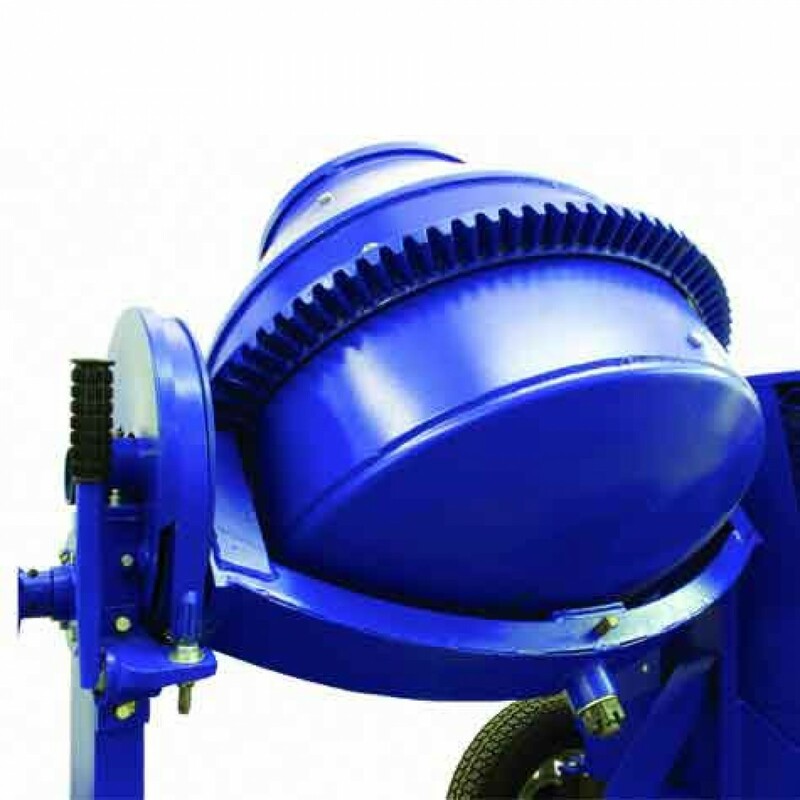 Packed with industry firsts Gilson by Marshalltown's heavy-duty 6 cu/ft Electric Concrete Mixer 600CM 1.5HP by Cleform Gilson incorporates a number of exclusive features all designed to increase efficiency durability and performance. 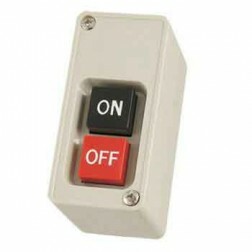 Bottom line you won't find a tougher mixer on the market - it's guaranteed. 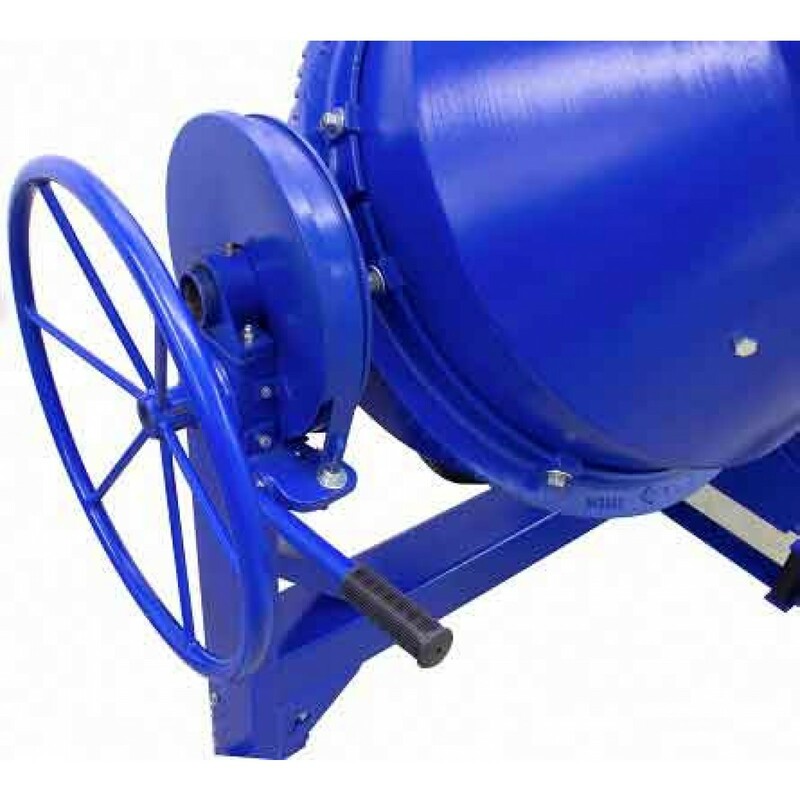 Gilson by Marshalltown's poly line concrete mixers are an easy way to maintain a clean mixing drum while reducing the need for drum replacement and repair. 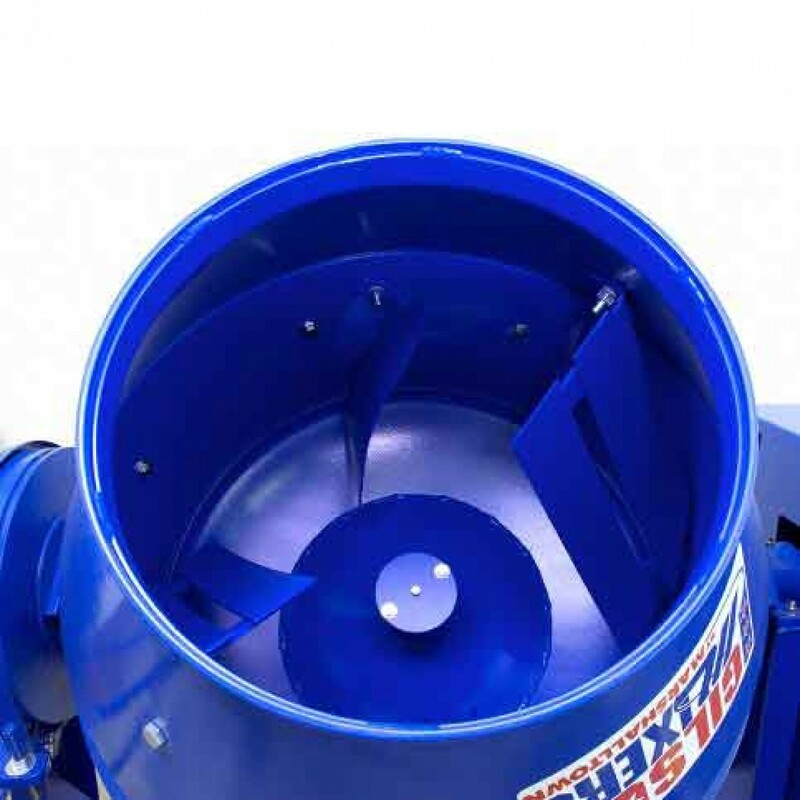 More economical and reusable than plastic our poly drum liners incorporate sturdy in-mold mixing blades. Each poly liner easily inserts into a steel drum jacket in minutes increasing stability and overall strength. Replacement liners are available.